. . . a faux lion! 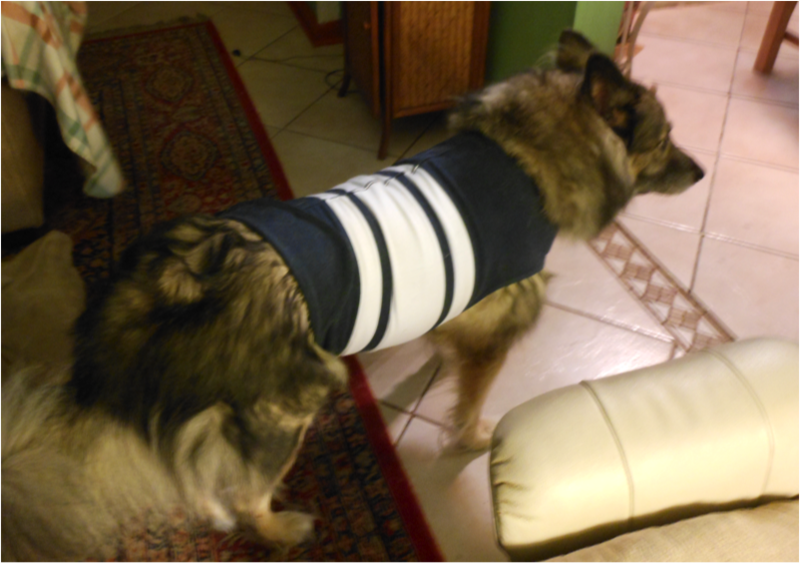 2-Putt has his very own Thunder Shirt, and YES it WORKS!!!!! Of course now I feel terrible that we didn’t buy one for him ages ago. 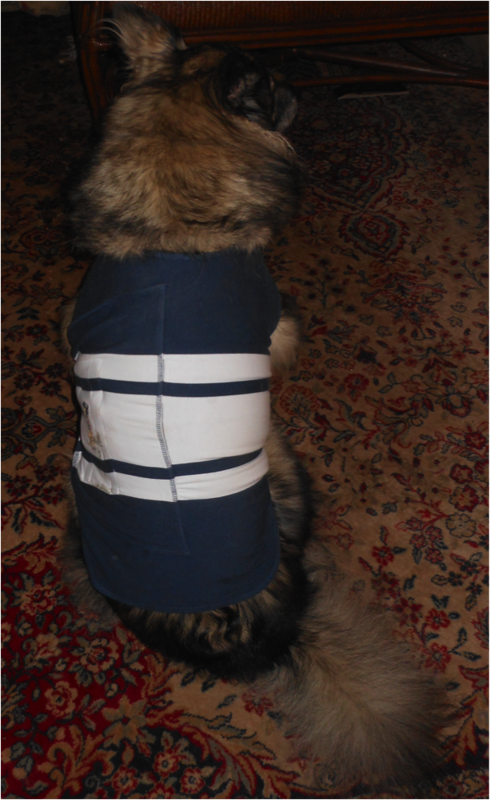 The fur that isn’t under the shirt is fluffed out, he looks like he has a mane. He was happy with the shirt, but did not want me to take his picture. It’s Chetty!!! 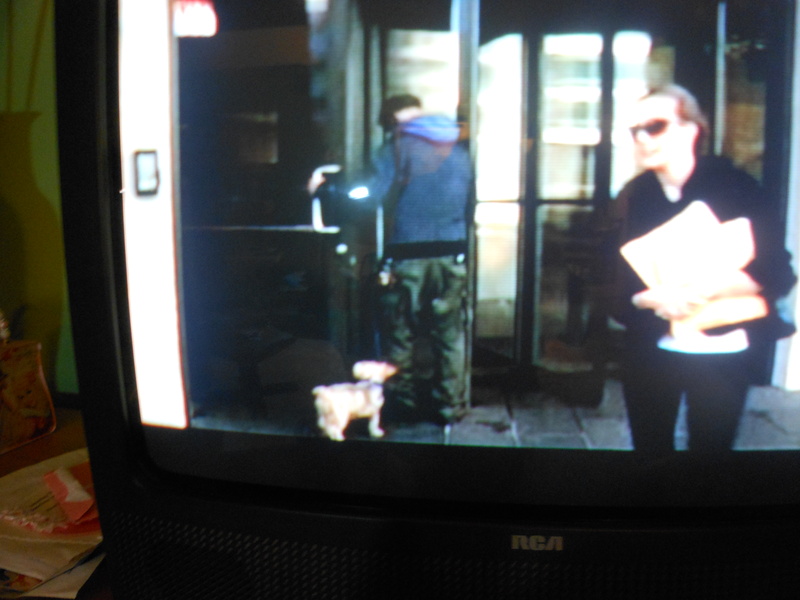 My granddog is a TV star!!! « I’m Kind of Obsessed . . .